Experience one of America’s most beloved landscapes like never before– through the eyes of 175 painters, photographers, architects, basket weavers, and sculptors. Immerse yourself in panoramic landscapes, sail on turquoise waters, soar to breathtaking mountain views. See Lake Tahoe come alive, artfully. 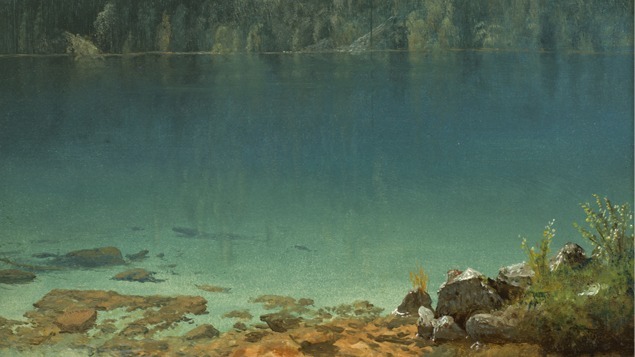 The Nevada Museum of Art has organized the first major art historical survey exhibition of painting, Native baskets, photography, architecture, and contemporary art dedicated to Lake Tahoe, Donner Pass, and the surrounding Sierra Nevada region. 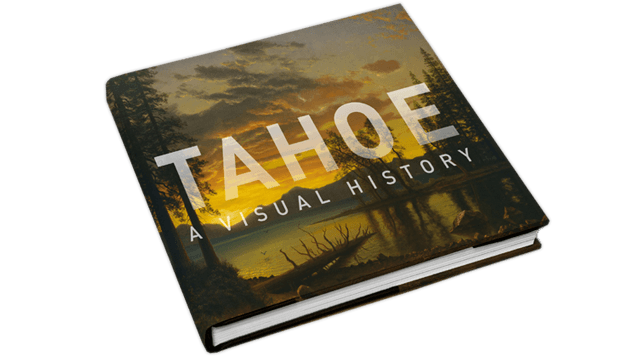 TAHOE: A Visual History spans over two centuries of cultural and creative production related to the second deepest freshwater alpine lake in the United States. This historic show features more than 400 artworks. This exhibition is organized by the Nevada Museum of Art and curated by Ann M. Wolfe. It is exclusive to this venue. It’s impossible to separate Lake Tahoe from Wayne Prim. A beloved and longtime resident, Wayne, along with his wife Miriam, has contributed keen insights, wisdom, fiscal expertise, and extraordinary generosity to numerous educational, cultural, and social services organizations, truly helping to make Lake Tahoe a vibrant and dynamic community. Edited by Ann M. Wolfe. Contributions by Catherine Fowler, William L. Fox, Marvin Cohodas, Jo Ann Nevers, Alfred C. Harrison, Jr., Darla Garey-Sage, Colin M. Robertson, Kevin Starr, and Ann M. Wolfe.